There's a reason for that, though. 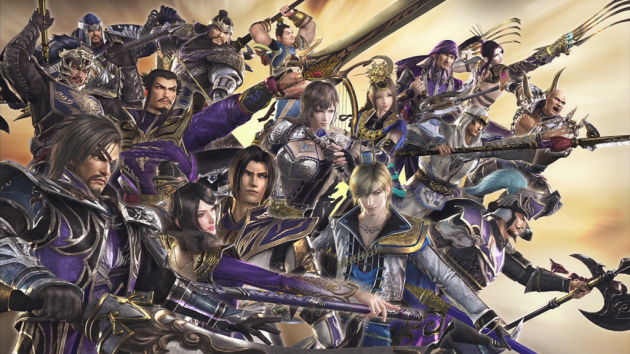 Speaking in , Omega Force brand manager Kenichi Ogasawara says that "the evolution from Dynasty Warriors 7 to 8 was insufficient", alluding to the fact that the two games are very similar to one another. With Dynasty Warriors 9, however, the developer's looking to wow people with its official announcement. Ogasawara comments: "When the time comes to announce it, it's going to have a greater impact than you can imagine." Bold words.